As the holiday months approach, you might be experiencing a sense of relief (mixed with anxiety) about finally taking some time off with your family. The main question you may be asking yourself is: Is my business really prepared for me to be offline? Along with: How am I going to keep sales up or find new clients? What about my newsletter and new articles? I get it. 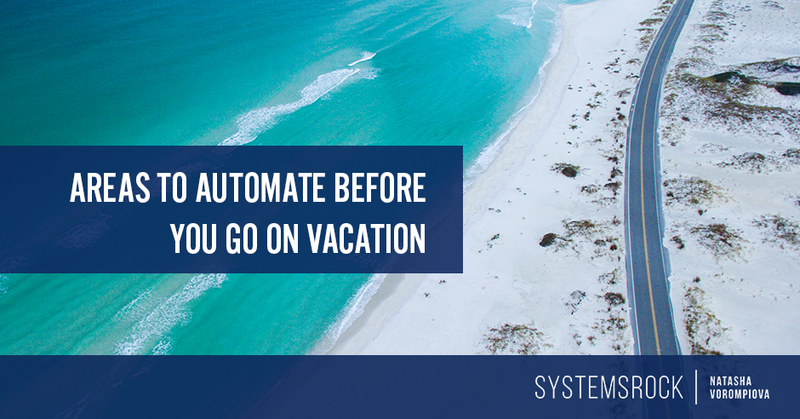 Even though you’ve started preparing for your vacation, you’re still worried that it’s going to have a negative impact on your bottom line, and if that’s the case, you’ll want to automate these three areas before you go on vacation. Evernote, Trello or Asana? Which Tool Should You Use? Since I am constantly recommending tools like Asana (Got Asana? Make the Best Use of It), Trello (Unconventional Business Uses for Trello), and Evernote (Could You Run A Business Using Only Evernote?) to run a small business, I get asked pretty regularly which one would be right for you and your business – Asana, Trello, or Evernote. Unfortunately, the answer isn’t straightforward. First thing’s first, if you’ve never tried either Asana, Trello, or Evernote, play with each one in order to see which layout feels more intuitive to you and your business. Also, don’t forget to check out my easy tool comparison chart…. 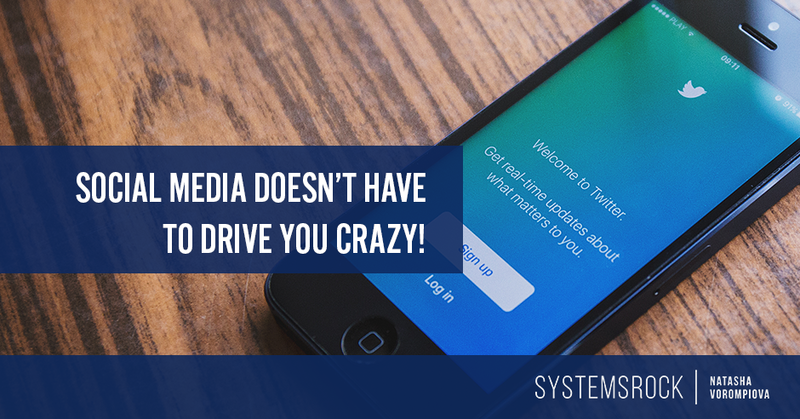 Social Media Doesn’t Have to Drive You Crazy! Social media can be incredibly useful for building your brand and gaining clients, but it’s difficult to use effectively when you have calls to take, content to write, and products to create. How can you possibly find time to post six times a day on Twitter and twice a day on Facebook like experts recommend? 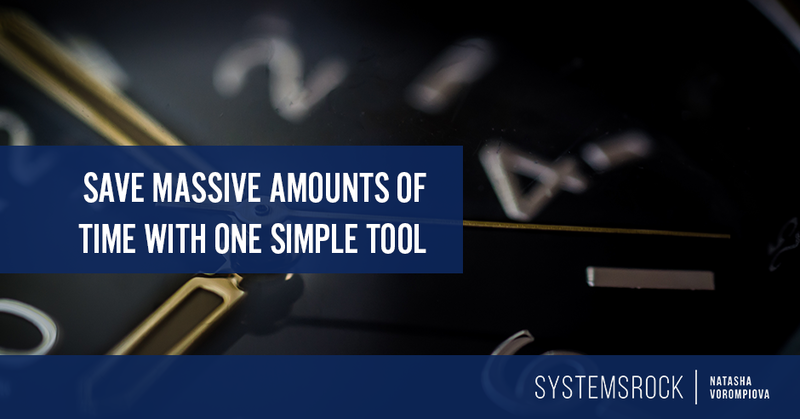 Luckily there are tried and true tools that will help you follow through with your social media marketing plans without taking a huge chunk of time from your day. 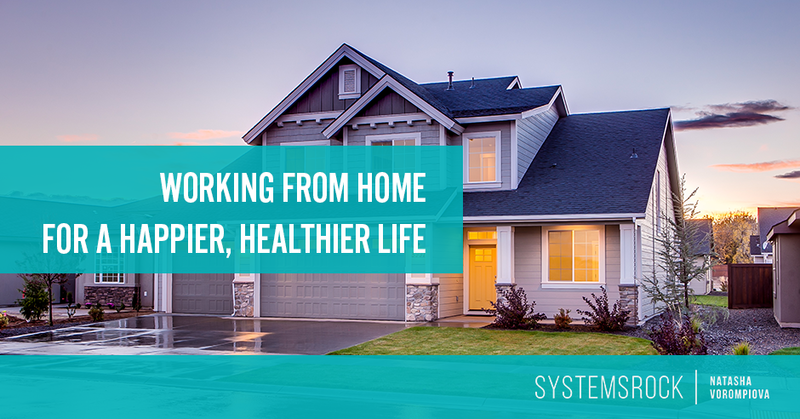 When I first started working from home for a law firm, most of my friends were very jealous. After all, I would be making excellent money while being in almost total control of my schedule. Plus, I’d get to stay home with my baby son. 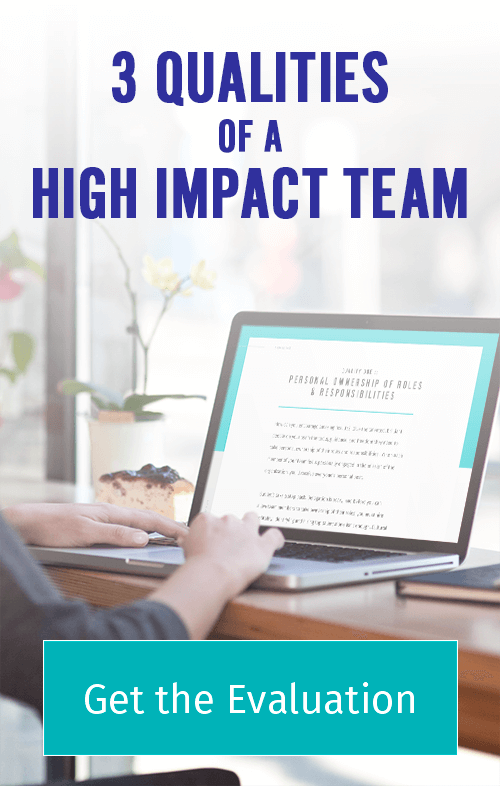 Unfortunately, euphoria quickly turned into panic as it became apparent that managing my time and work responsibilities at home was far more difficult than I’d imagined. The structure of an office environment and the corporate world began to feel like two things I desperately needed. Eventually, however, I built a routine and systems that worked like a charm, and I want you to be able to enjoy them as well! What Systems Do You REALLY Need? Does this kind of situation sound familiar? This happens all the time, and it doesn’t cast you in the most professional light. You want everything to flow smoothly and quickly. Use an online schedule to put an end to scheduling ping-pong, which can cause you to lose clients and cash.